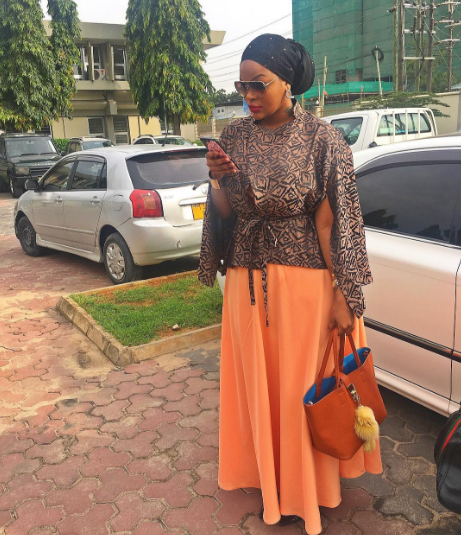 Wema Sepetu has availed herself at the High court,mahakama ya kisutu in Dar es salaam, where her case was to be heard today. The lass who was found with a stash of weed in her house seems to have walked away with a warning as revealed by most posts shared online and also judging from her recent photo shared on her Instagram. 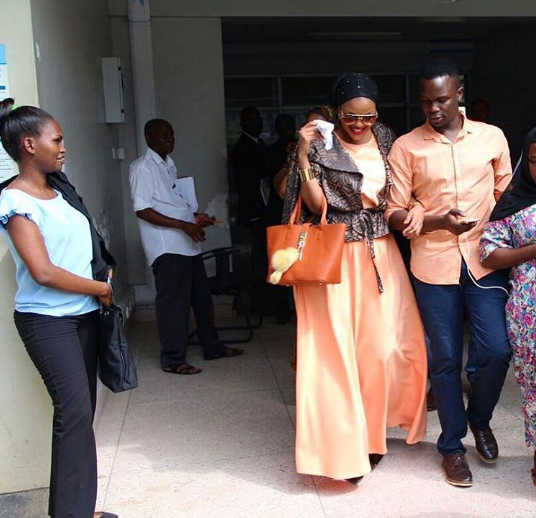 She was accompanied by her former manager, Martin Kandinda, who has been by her side since she was arrested. Her fans were also present and for the first time her mum and sisters were not there. Well, seems that everything worked in her favor however we are still waiting to find out what the lass was told. Anyway checkout a video taken as she waiting for her case to be heard.